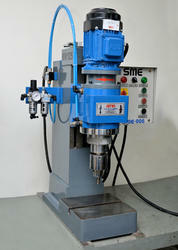 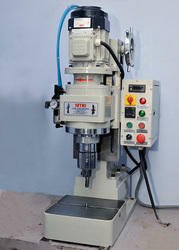 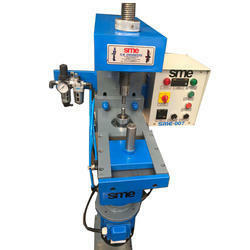 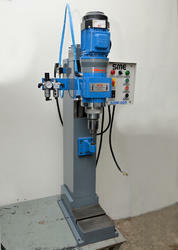 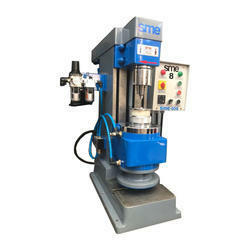 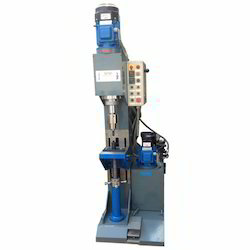 We are counted as one of the renowned manufacturers and suppliers of an extensive range of Industrial Riveting Machines. 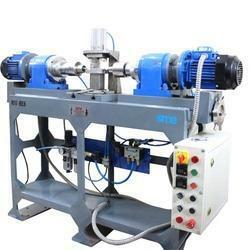 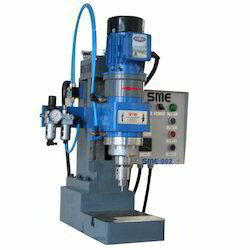 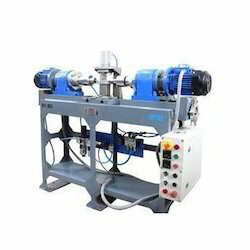 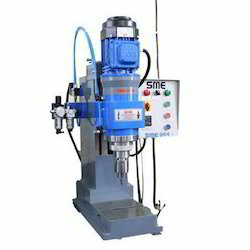 The offered range includes Spin Riveting Machine, Orbital Riveting Machine, Both End Riveting Machine, Multi Spindle Riveting Attachment and Multi Spindle Head Riveting Machine. 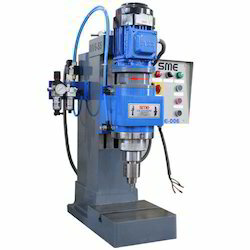 Our products are manufactured as per the defined industry standards using high quality raw materials and advanced technology. 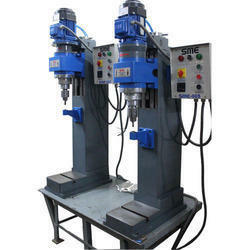 These are widely appreciated by the customers for features like high efficiency, optimum performance and sturdy construction.